GRETNA – A bank is seeking over $120,000 on a promissory note. PNC Bank National Association filed a suit May 3 against Larry R. Smith, who is deceased, in the 24th Judicial District Court alleging sums due. 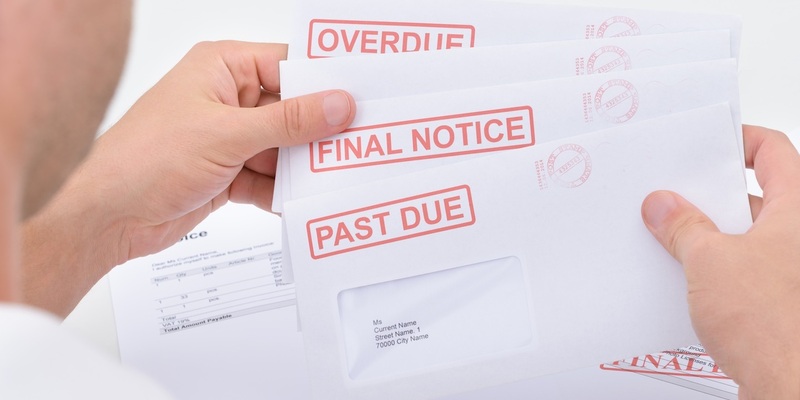 According to the claim, the plaintiff is seeking damages for sums due on a promissory note. The suit states that the defendant failed to pay off the sums due and is indebted to the plaintiff for the balance of $123,105.65 plus interest. The defendant is accused of sums due on a promissory note. The plaintiff is seeking all reasonable sums due, attorney fees and court costs. The plaintiff is represented by Rader Jackson of Jackson & McPherson LLC in New Orleans. The 24th Judicial District Court case number 771710.